A beautiful vision of humanity’s expansion into the Solar System made by Erik Wernquist, based on scientific ideas and concepts of what our future in space might look like. 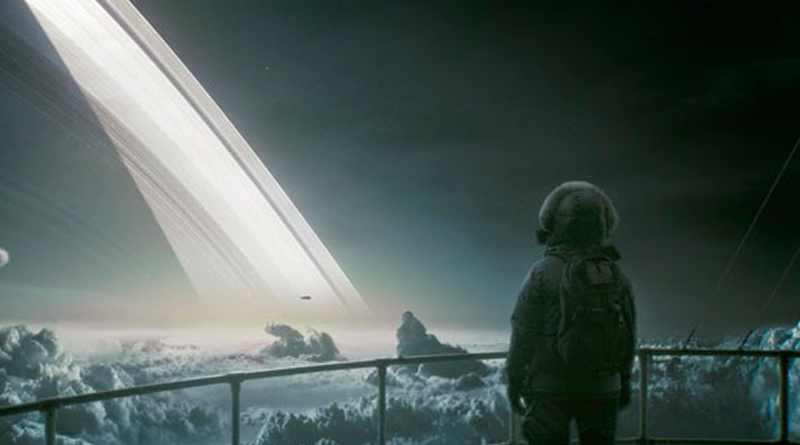 The locations depicted in the film are digital recreations of actual places in the Solar System. You can watch the first version narrated by Carl Sagan here.